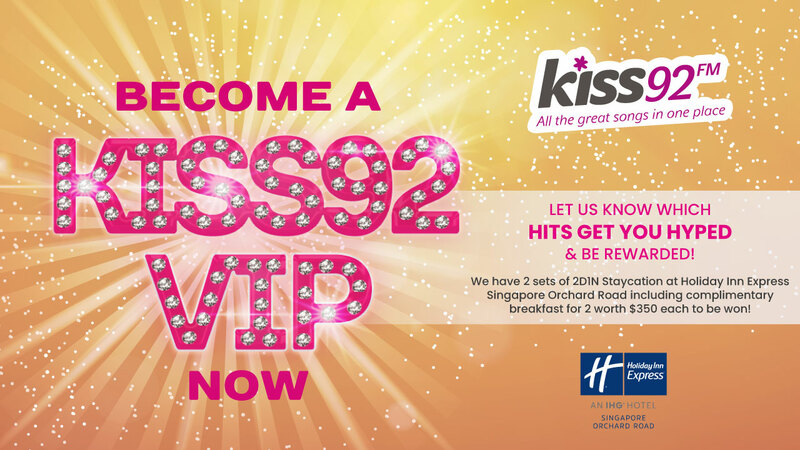 Kiss 92’s VIP Survey is back again and this time, Kiss 92’s TGIFriday is getting your weekend started early every Friday morning from 8am and we’ve got even more awesome TGIFriday songs for you to rate! 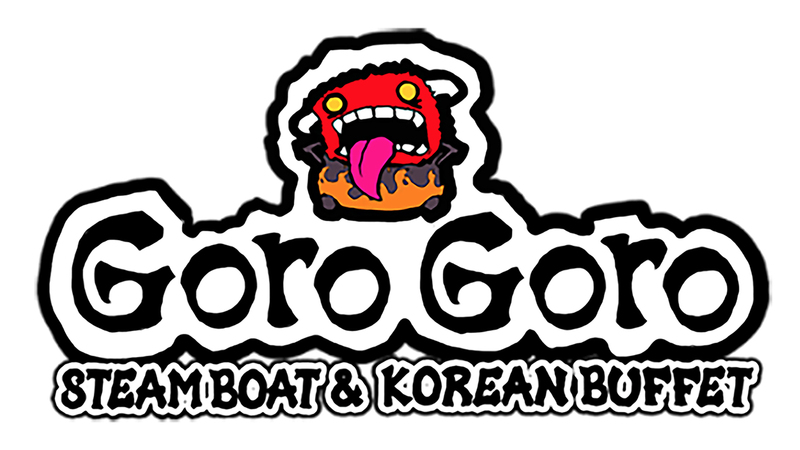 Win a $100 dining experience at GoroGoro Steamboat and Korean Buffet! 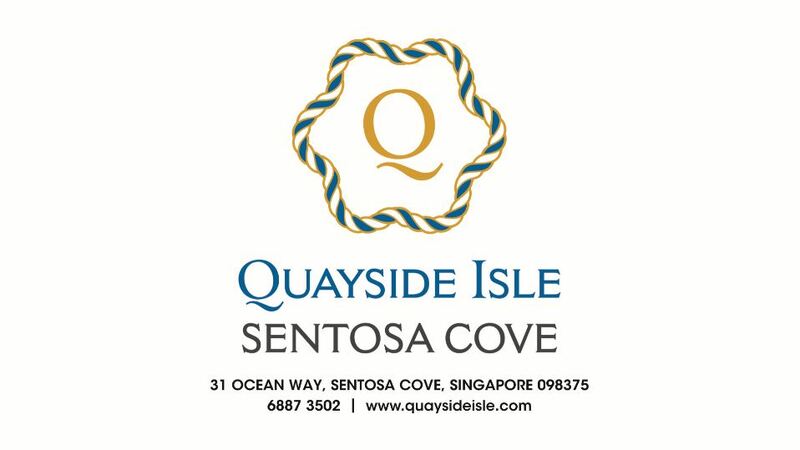 Win $100 worth of dining vouchers to celebrate with your friends and family at Quayside Isle @ Sentosa Cove! 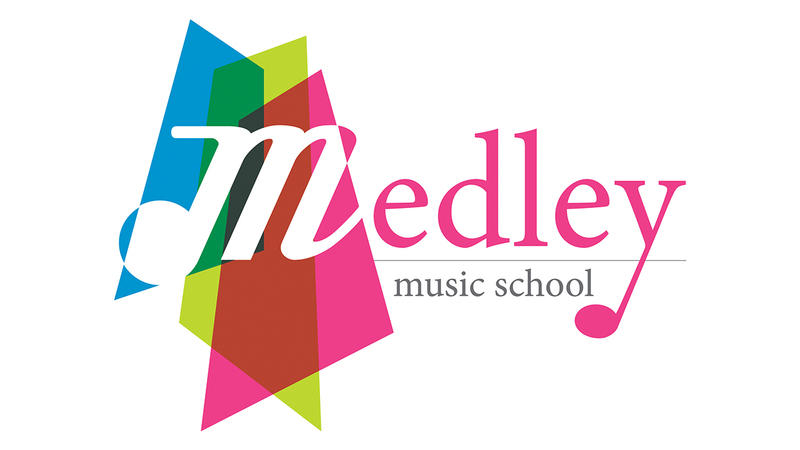 Win a $100 voucher to Medley Music School! 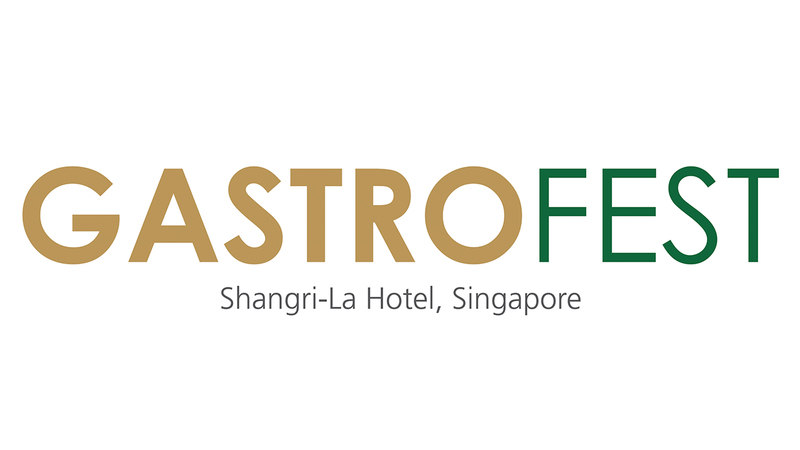 Win a pair of tickets to GastroFest at Shangri-La Hotel, Singapore, inclusive of free-flow juices and soft drinks, worth $460!